On August 26th, at a video game tournament (Madden 19), a gunman killed two people and injured ten others before taking his own life. 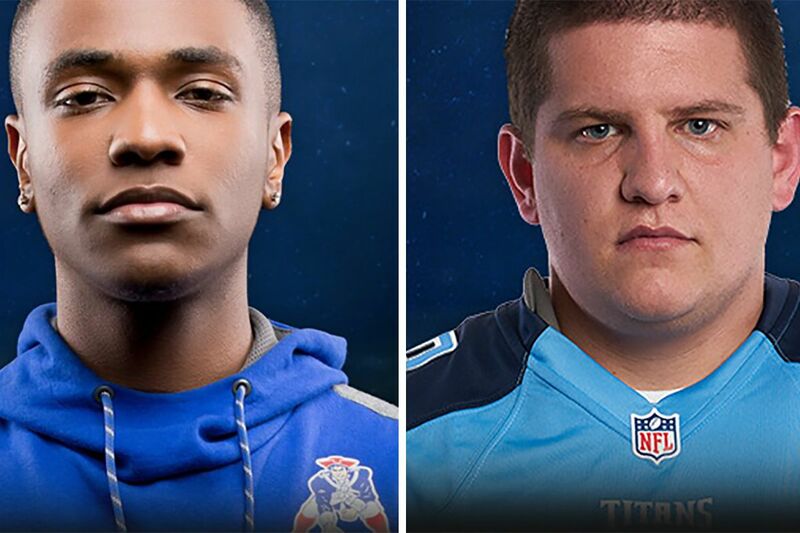 The shooting occurred at a gaming bar in Jacksonville during the Madden 19 Southeastern Qualifier, a gamer tournament with a $5,000 prize pool. It has been reported that the suspect, now identified as David Katz, age 24, was the winner of the Madden NFL Tournament in 2017 and was there to compete again this year. Shooter David Katz, with a Buffalo Bills player after winning the Madden 17 Tournament in 2017. Police say they are still searching the Baltimore native’s hotel and car, and are continuing to look for a possible motive. Authorities declined to comment about their theories on his motivation at this point, but some witnesses speculated that Katz was upset about losing the game, seeing as how he excelled at it last year. Witnesses claim Katz said nothing during the shooting and police say there are no signs that he left a note. Officials have reported that Katz had a history of mental illness and was put on psychiatric holds as early as age 12. Additionally, he had been prescribed antipsychotics as well as antidepressants, although it is unknown if he was still on these medications in recent years. Psychologists have added that the shooter also likely suffered emotional issues resulting from his parents’ divorce, which was so acrimonious that an investigator had to be brought in to seek out the solution that was in David’s best interest. Something so significant occurring at such a young age has been suggested by psychologists to be the root of much of his mental instability and emotional troubles. At this time, the parents have declined to speak to any news outlets and cannot be reached for comment. Eli Clayton (left) and Taylor Robertson (right), the two victims killed in the shooting. The tournament was a big deal in the gamer community and was being live streamed across the nation as many people watched the incident unfold on their monitors. Police do have the live stream footage but have only been able to authenticate the audio; however the video is expected to be verified within the following week. The Monday following the shooting, the Jacksonville sheriff’s department identified the deceased as Elijah Clayton (22) and Taylor Robertson (28). All of those injured are expected to recover at this time.